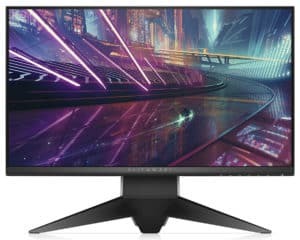 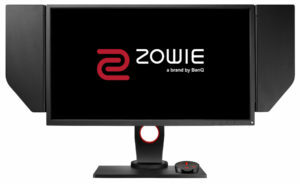 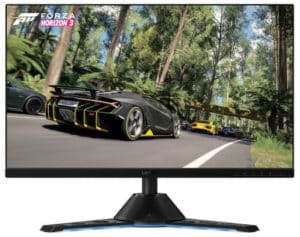 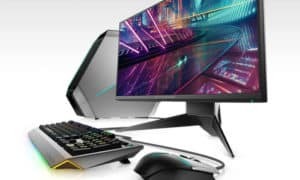 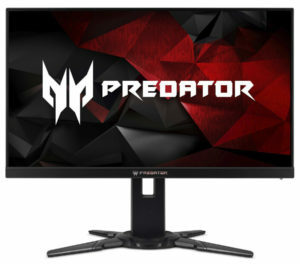 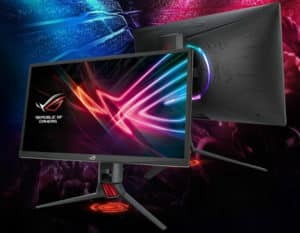 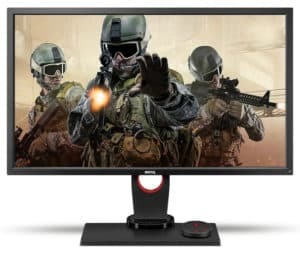 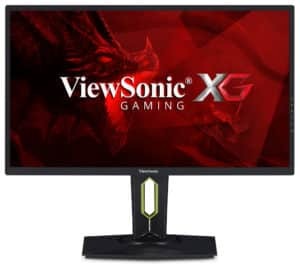 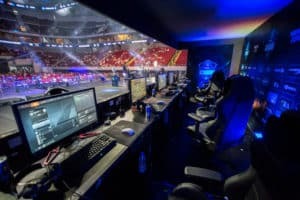 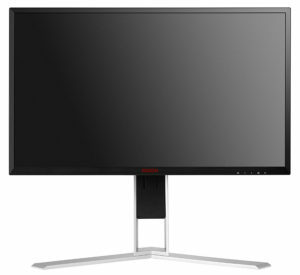 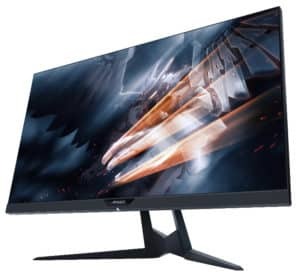 Best 240Hz Gaming Monitors 2018 – Are They Worth It? 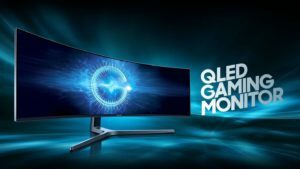 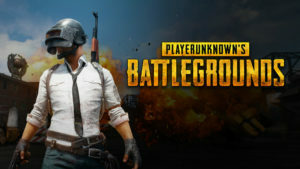 Ultrawide or Dual Monitors – Which is Best for Productivity and Gaming? 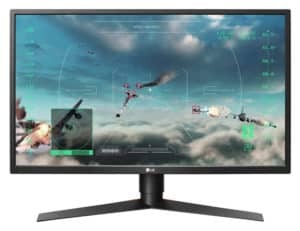 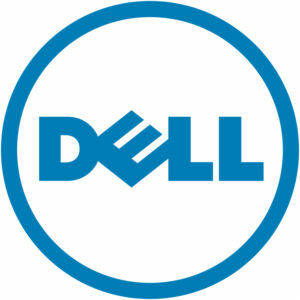 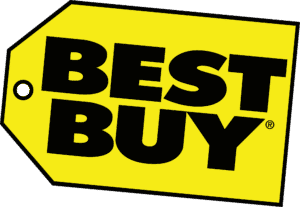 DisplayPort vs HDMI vs USB-C vs DVI vs VGA– Which is Better for Gaming?